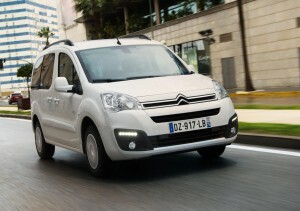 The new Citroen E-Berlingo is an impressive electric car. As a leisure activity vehicle, it has built up a large following of fans and the new Citroen E-Berlingo is set to electrify them even more. Indeed, the new all-electric vehicle retains its original modular design and practicality while adding the efficiencies that drivers can enjoy with electric power. The driving pleasure will extend to 106 miles and should meet the needs of businesses and private customers alike with ease of charging and low running costs. The Citroen E-Berlingo delivers zero emissions and the firm says it will set new standards for the sector when it comes to its ease of use and peace of mind running. There’s also the same amount of space on board along with its versatility which has made it such a popular choice over the years. Drivers will find there is plenty of torque and the car will accelerate quickly from a standing start and it will also be a popular choice for active families looking for a hard-wearing vehicle. 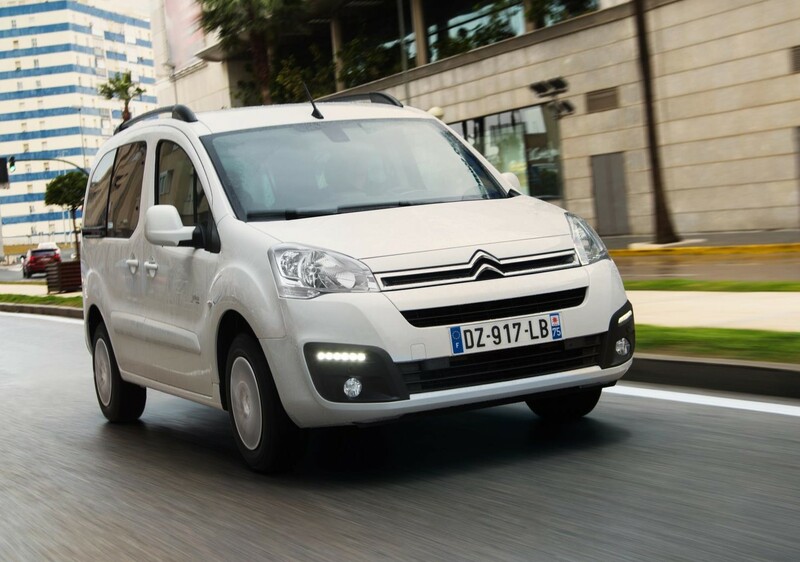 The power for the Citroen E-Berlingo comes from lithium-ion battery packs which are located on each side of the rear axle within the sub frame – which is why the spacious cabin remains the same. Indeed, there’s still room for up to five people plus their luggage and the boot size is 675 litres. With the rear seats folded flat, this extends to a useful 3,000 litres. Access is easy with two sliding doors and the large rear tailgate. 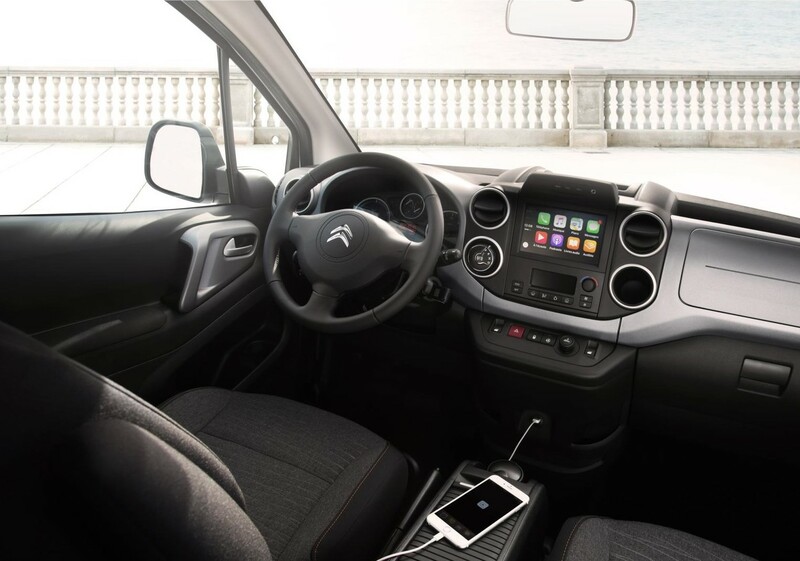 Citroen says the new E-Berlingo will be a popular choice for those wanting either suburban or professional use, particularly where there are plenty of charging points to access easily. Along with the benefits of owning a 100% electric vehicle, the electric drivetrain is already proven with the continental version which has built up fans around Europe. With most European drivers using their vehicles for less than 60 miles every day, means the 160-mile range for the Citroen E-Berlingo should meet most people’s needs. Indeed, the E-Berlingo can be recharged within 15 minutes to 50% of its total range or 80% of capacity within 30 minutes. This standard charging time is eight hours though for those recharging from a domestic socket the time is 10 hours. 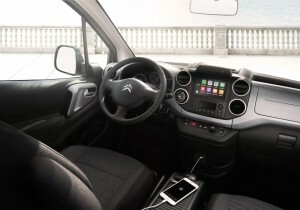 With growing numbers of car manufacturers looking at the all-electric market, the Citroen E-Berlingo sets a decent standard for those who want practicality and low running costs in an urban vehicle that really does deliver. The new car will be available for sale later this year. This entry was posted in Car Leasing, Cars, Electric Cars, Low Emissions Cars and tagged Citroen E-Berlingo by Steve Lumley. Bookmark the permalink.